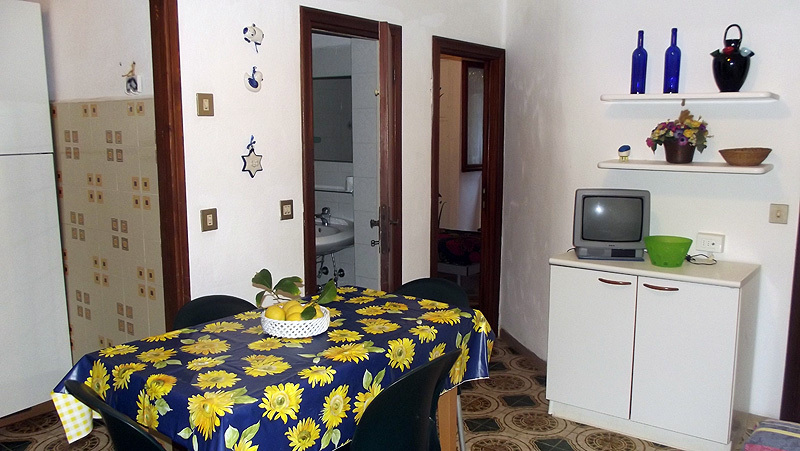 The apartment "Murena" has access to an internal courtyard, in common with apartments 5, 6 and 7. 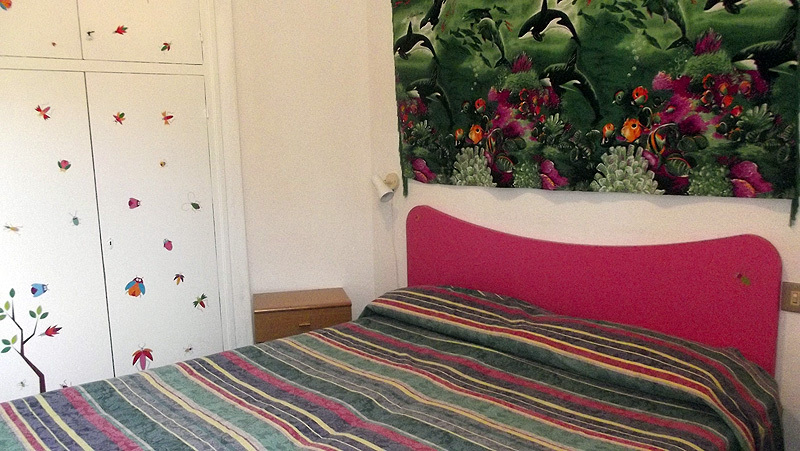 This apartment is ideal for the family and has a double bedroom and another double room. The kitchen is open plan with a freezer and an electric oven. 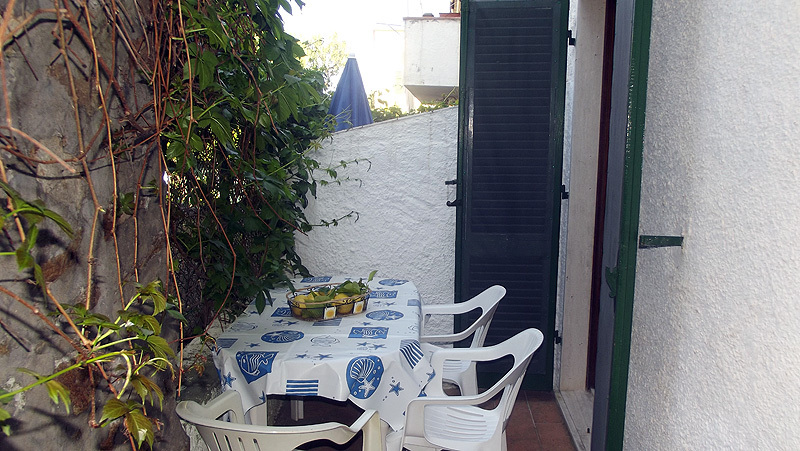 In addition, the apartment has a veranda with table for eating outdoors with views of the surrounding countryside.